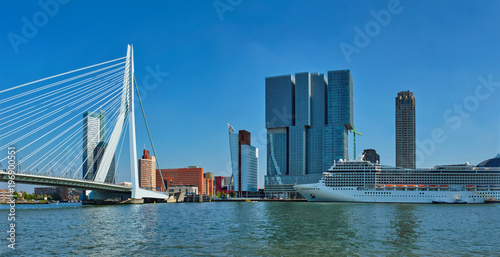 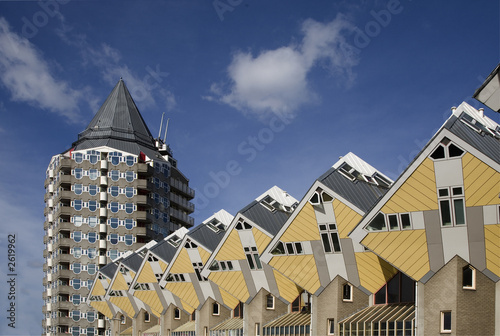 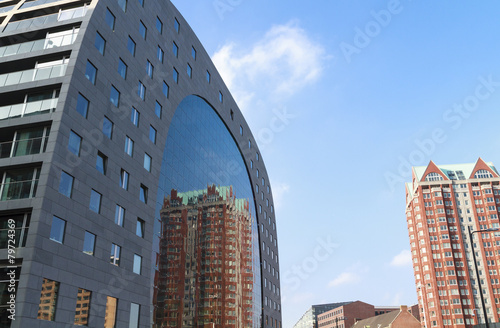 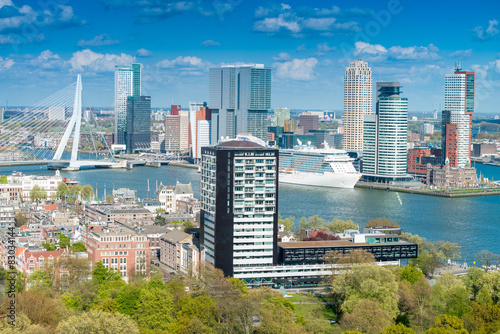 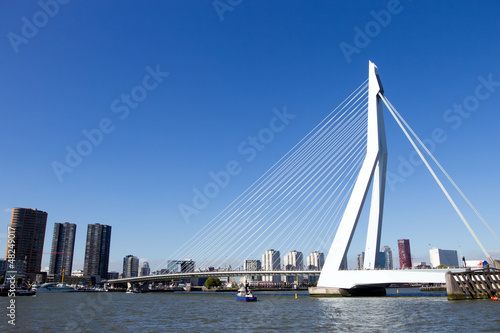 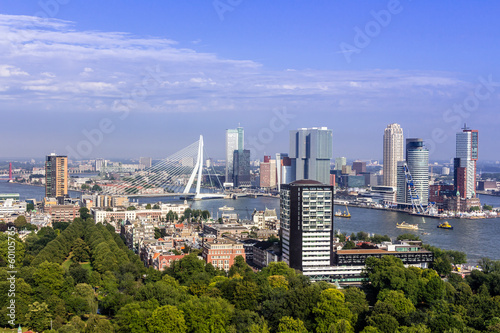 Rotterdam Panorama. 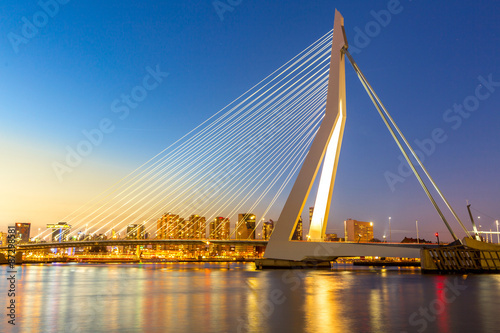 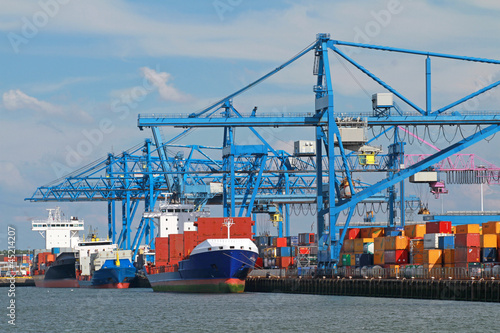 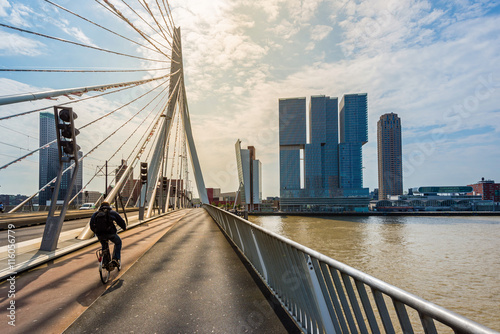 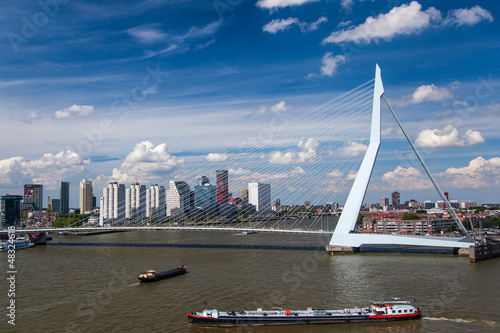 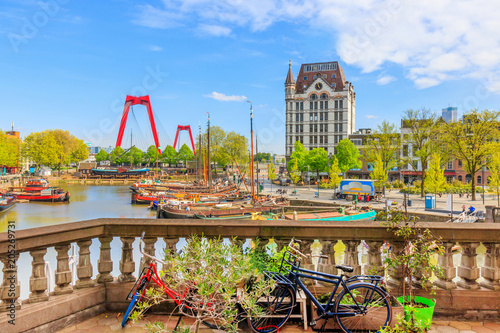 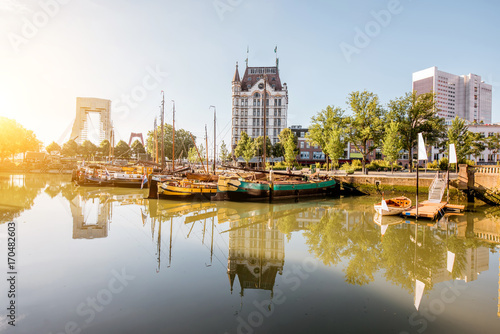 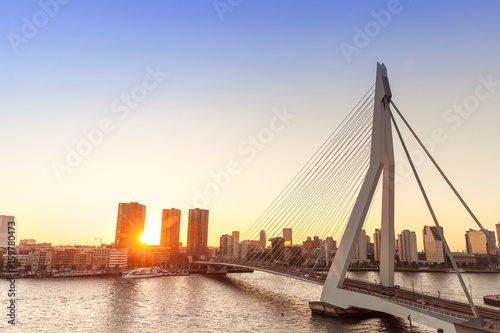 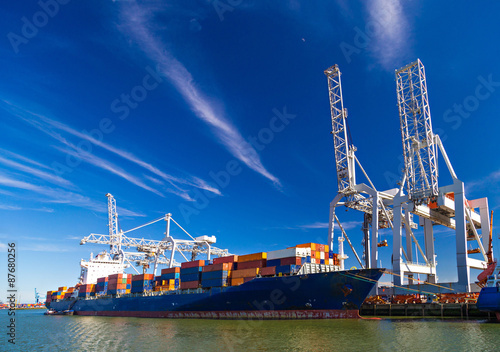 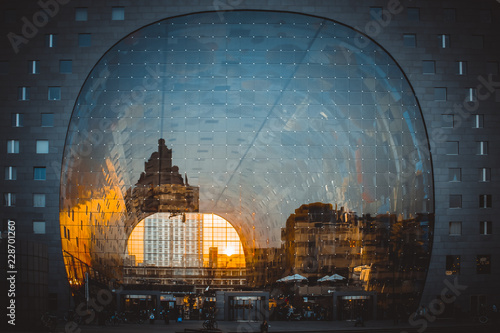 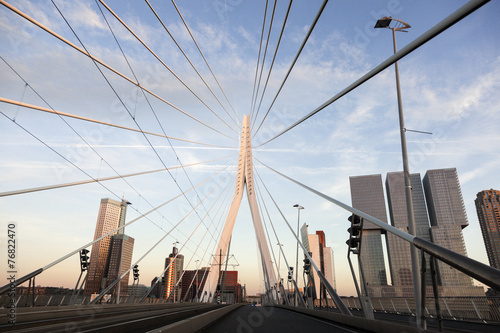 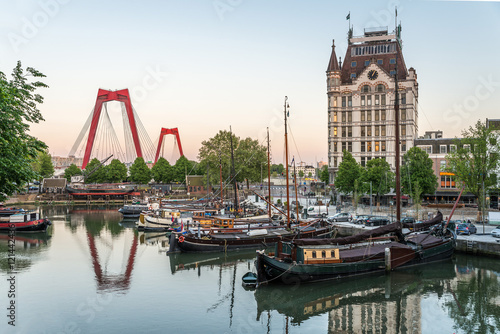 Panoramic image of Rotterdam, Netherlands during summer sunset. 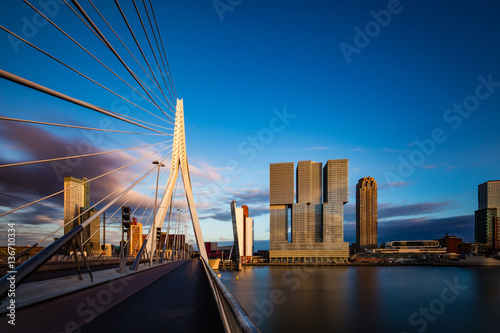 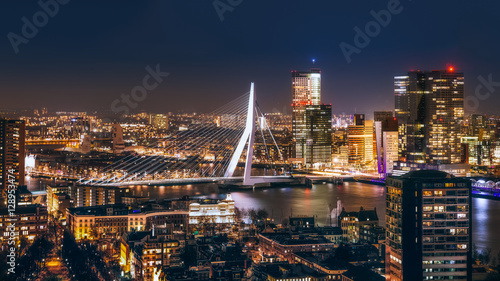 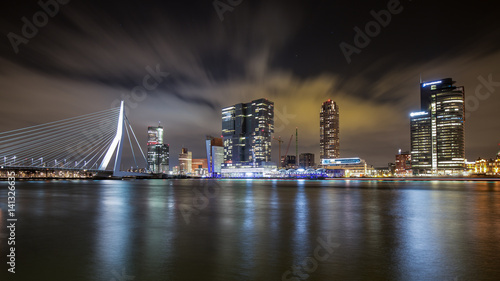 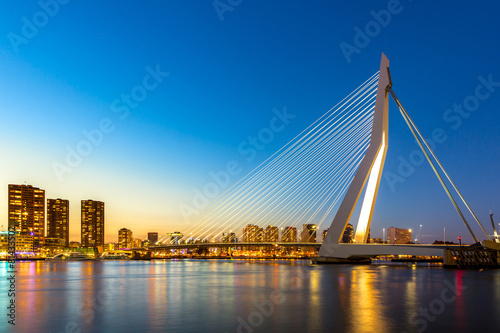 City Landscape, black-and-white panorama - Night view on Erasmus Bridge and district Feijenoord city of Rotterdam, The Netherlands. 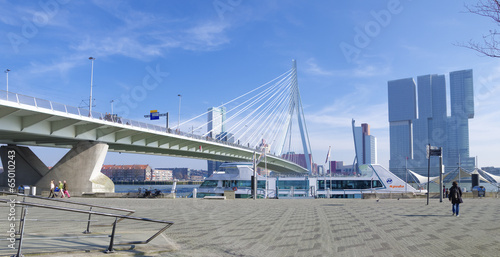 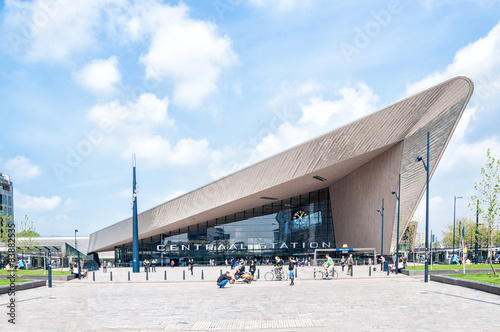 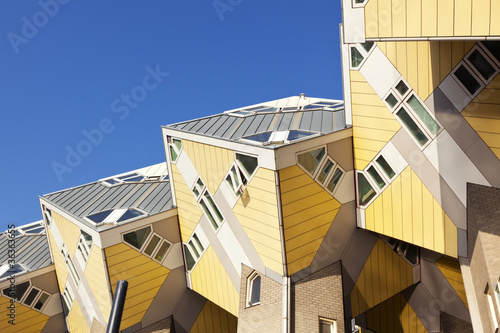 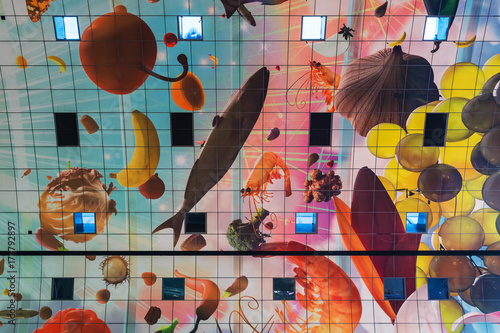 Rotterdam. 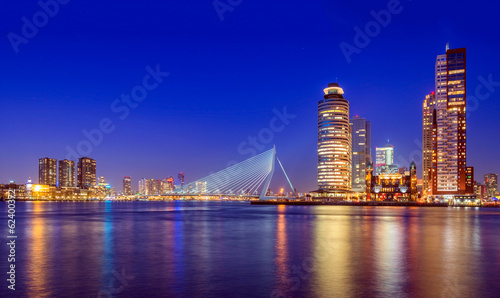 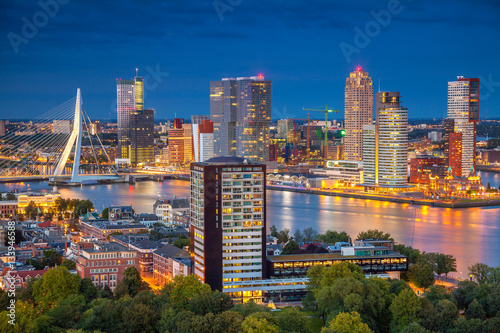 Cityscape image of Rotterdam, Netherlands during twilight blue hour. 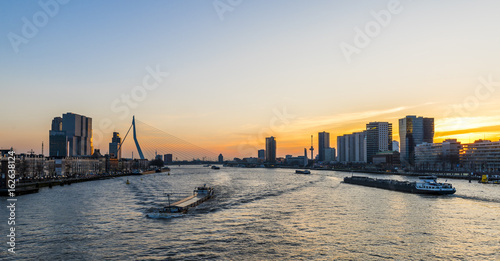 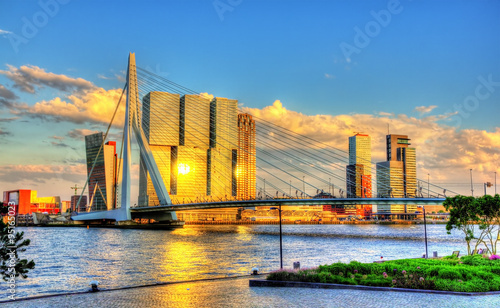 Beautiful sunset panorama of the city of Rotterdam, the Netherlands, with the river Meuse.